Eighteen suspects, who allegedly participated in a prescription forgery ring in southwestern Pennsylvania, were charged today by the Attorney General's Office and Pennsylvania State Police. 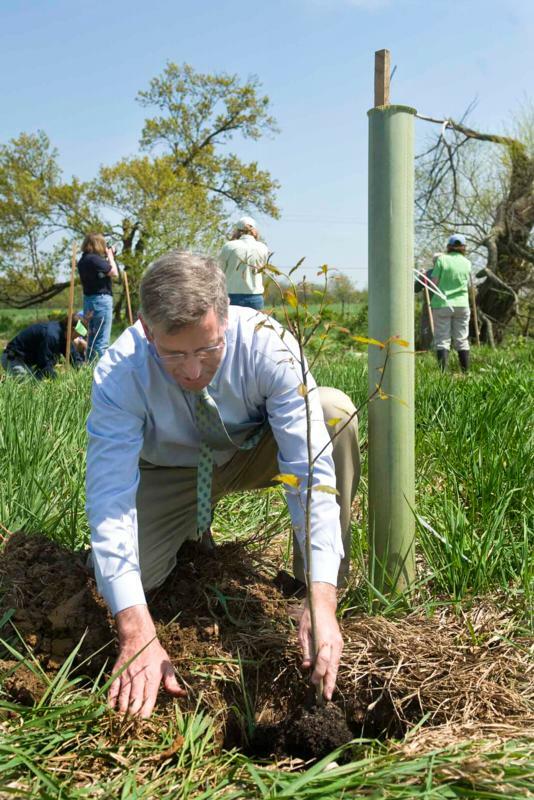 Pennsylvania Department of Agriculture Secretary, Russell Redding, plants a tree on a stream bank at Mason's Chrome View Dairy farm, in Nottingham, PA, to mark the the 40th anniversary of Earth Day. 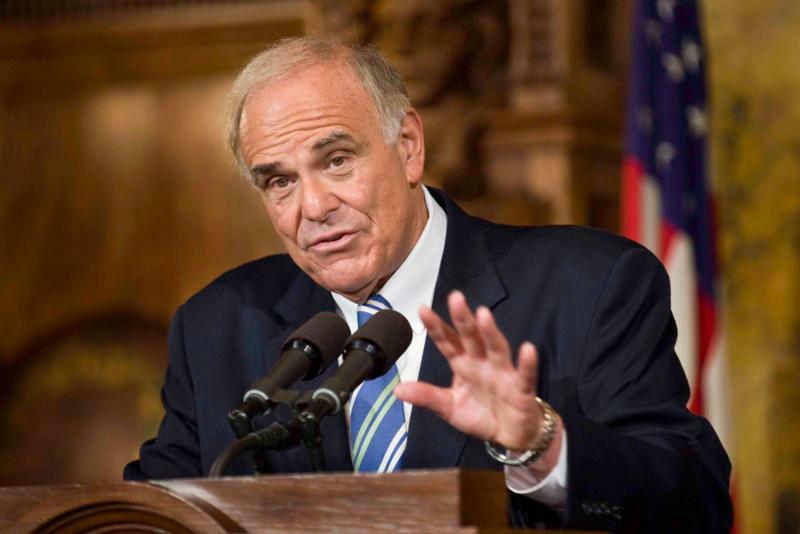 Governor Edward G. Rendell renewed his support for the move to merit-based selection of appellate court judges based on qualifications during a press conference today in Harrisburg. Attorney General Corbett announces the arrest of six Internet predators statewide and cautions families about online dangers during spring and summer. 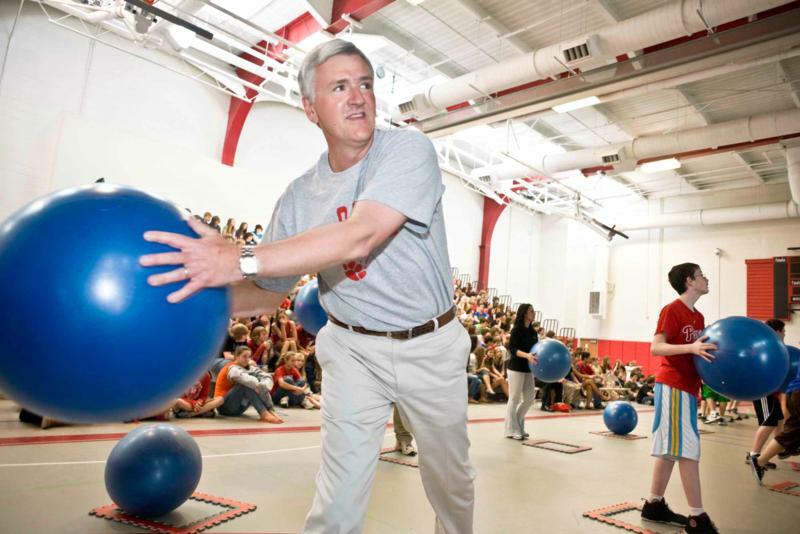 Attorney General Tom Corbett cautioned consumers to be watchful for possible scams linked to the upcoming income tax deadline along with the U.S. Census. Pennsylvania's highest prescriber of pain medication arrested along with several patients in Lawrence County. Need to Address Transportation Funding Following the Federal Government's Refusal to Allow PA to Toll I-80.